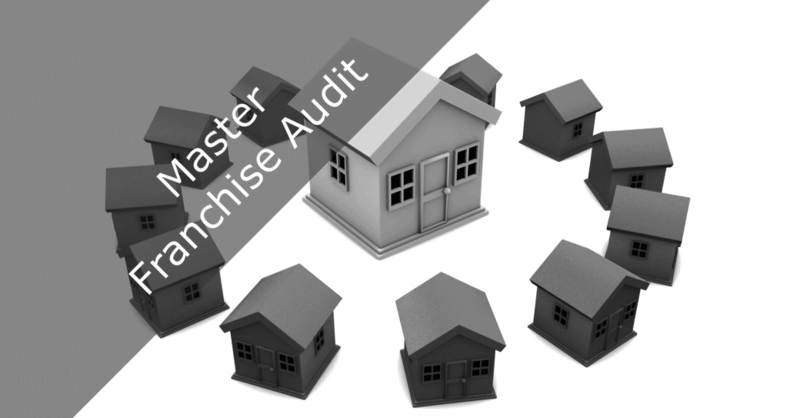 Retail Solutions has developed a Master Franchise Audit Program which follows your master franchise agreement to determine proper execution and compliance in all key segments of the business. This product was developed for Holding Companies, Parent Companies, Investment Funds, Franchisors and Master Franchisee holders. Our evaluation will help to improve the integrity and success of your franchise. Contact us to receive our full service pack presentation and see the benefits to your company.